Kiel James Patrick has the most amazing flannel plaid dresses that are just to DIE FOR!! Literally. I know I sound fashion dramatic here, but it’s true! I’ve been searching high and low (very high and low) for the perfect red plaid flannel dress for the holidays. 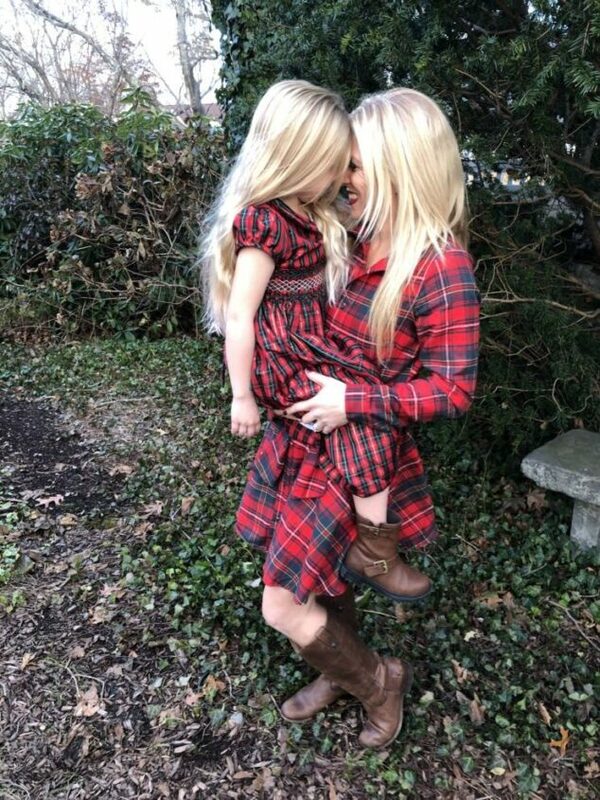 My daughter has the most gorgeous and elegant red plaid dress for Christmas and I really wanted to match with her as best as possible. I’m also embracing the fact that she’s 5 years old and wants to match with me for the holidays! I know it’s not always going to be this way. I bought dress after dress mid-November and just returned everyone I ordered because I just wasn’t in love with it on me when it arrived. Finally I saw a stunning red plaid flannel dress from Kiel James Patrick online and instantly fell in love. Instantly. Feel. In. Fashion. Love. 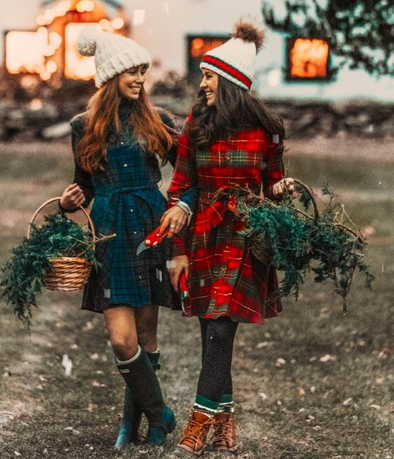 I ordered this Red Plaid Flannel Dress from Kiel James Patrick (the one on the right) hoping it would A) Fit me B) Not be too young on me C) Be everything I hoped it would be and more. Let me just say this… when the order arrived, it came in a gorgeous heavy blue box with gold trim. 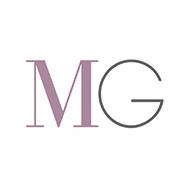 I was completely blown away by the fabulous presentation. The dress wasn’t on the cheap side ($148), so it really made me love it that much more because someone took the time to package it so beautifully. I tried it on the second I opened it. Secretly hoping and praying it would fit because I really loved it and even upon first touch… it was super soft and cozy, as flannel should be! FASHION SUCCESS! It fit. It looked good. It was perfection. Kiel James Patrick definitely knows his brand and when I saw this dress on the ladies online, I knew I needed it – ASAP! I wore it for a spin last night while I went out with my mom and daughter for an annual holiday tradition (which I will share about, too!). Every year since Victoria was born, we’ve headed to Blithewold Mansion in Bristol, RI for the Christmas Holiday. Usually we grab some lunch beforehand and tour the mansion, but this year Victoria was old enough for the Holiday Kids Tea! 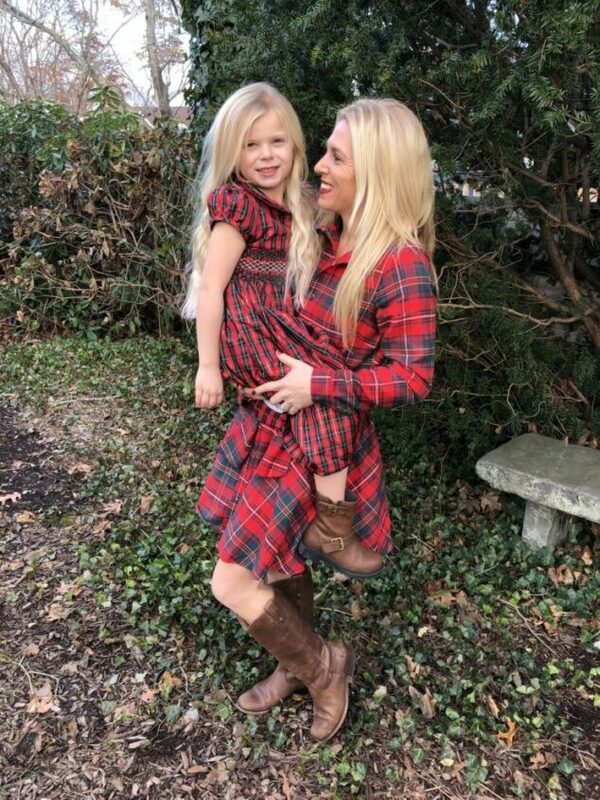 I had her wear her gorgeous red plaid dress, so – I, of course – thought it was perfect timing to wear my Red Plaid Flannel Dress from Kiel James Patrick. 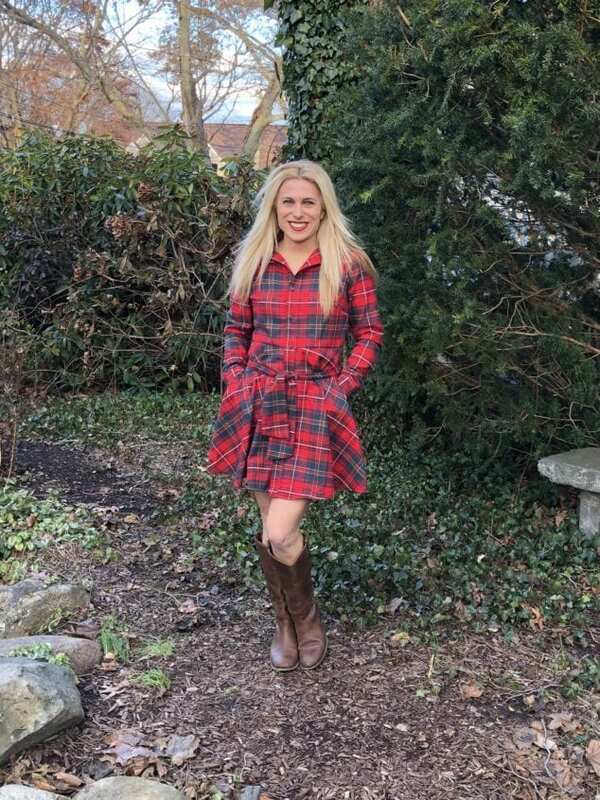 If you’re looking for a fabulous plaid flannel dress, head to Kiel James Patrick and see your options! This is just ONE of a bunch of different colors and patterns! I’m *slightly* obsessed! It truly fit like a glove! The most all-American, leaf falling, fire crackling, acorn popping, apple picking, pumpkin spicing, turkey roasting, eggnog nogging, coziest cabin, road trip tripping flannel of all. Prepare to hibernate. Proudly made in America–our Cozy Cabin Flannel dresses are washed with a special process to preshrink them and make them buttery soft in order to ensure that this will be your favorite Fall dress for years to come. 34.5″ from high point on shoulder to hem (size M). I’m telling you – it’s worth every single penny. Check out where I got Victoria’s dress here!